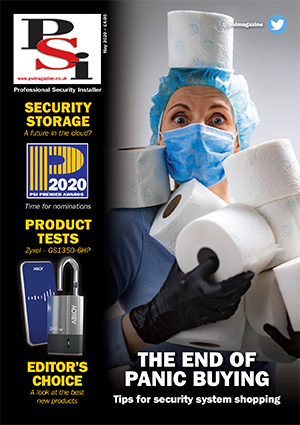 Celebrating 20 years of security distribution, ezCCTV has announced two new partnership deals with the news it is now selling GJD external detection and LED illumination equipment and has also added HKC Security to its product portfolio. 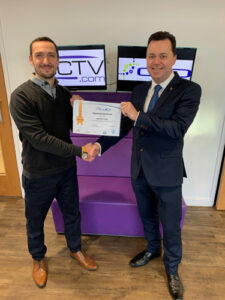 Commenting on the partnership, Greg Stuttle, GJD’s Business Development Manager said: “GJD is confident that our product range will be popular with ezCCTV customers. GJD is focused on putting the installer first and we are committed to delivering a responsive and reliable service, ezCCTV also takes this approach, so we believe they will be a great partner and we are looking forward to a long and successful relationship”.